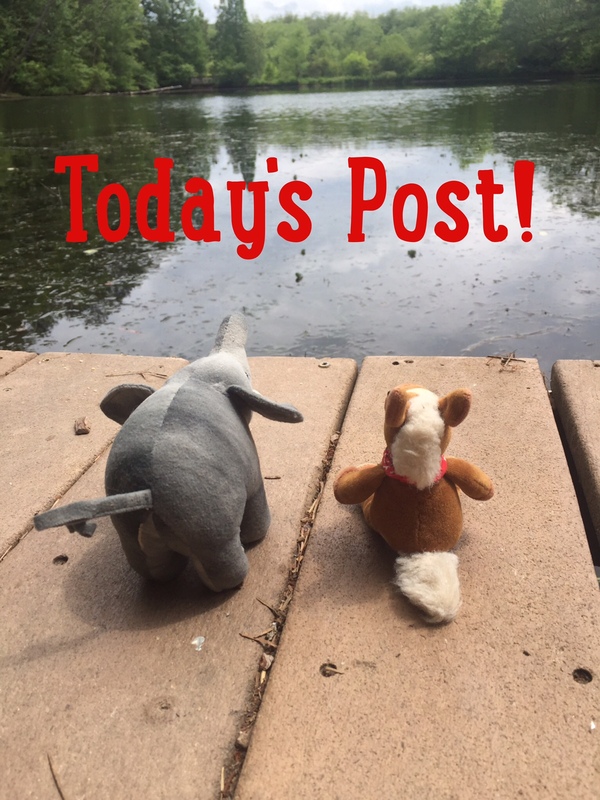 It’s off to Africa for us today to meet a member of the canine family! 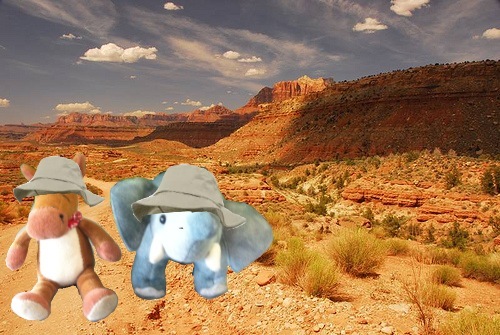 We’re heading into the desert so grab your mud sunscreen SPF 35 and your sunglasses and let’s head out on today’s adventure! 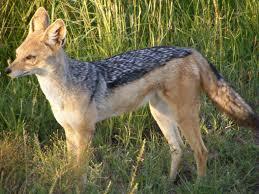 MEET THE BLACK BACKED JACKAL! 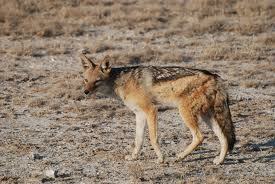 Black backed jackals are red brown in color with a black saddle of fur on their backs. Black backed jackals mate for life. 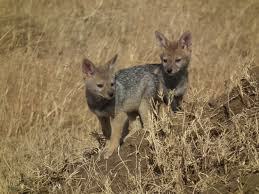 Black backed jackals have bushy tails. These jackals are gorgeous with their colors. The canine family is so diverse, which one is your favorite?